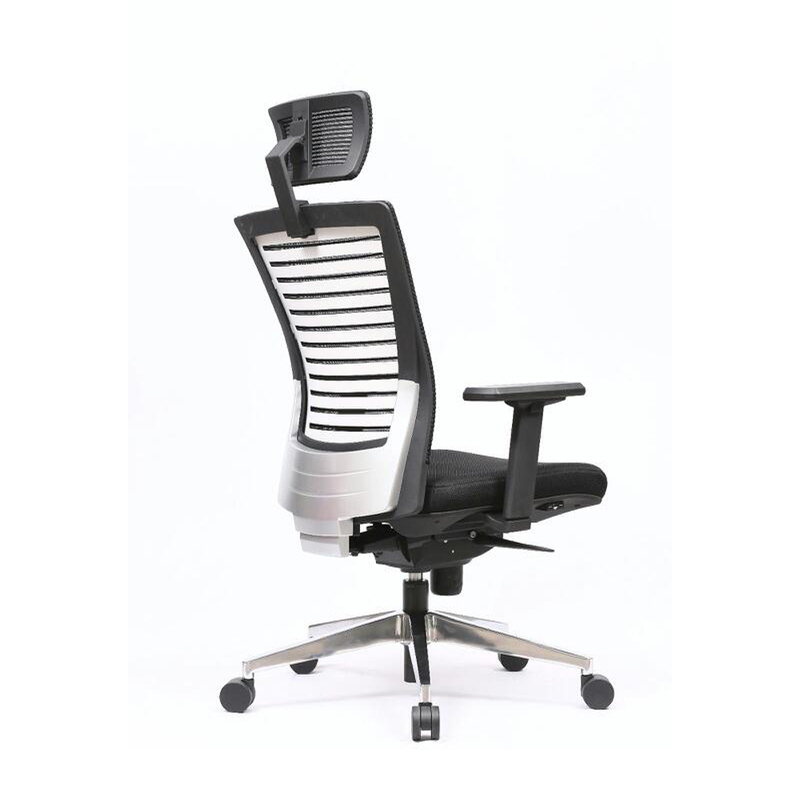 We have carved a reputed niche in this industry for manufacturing and supplying Executive Chairs. 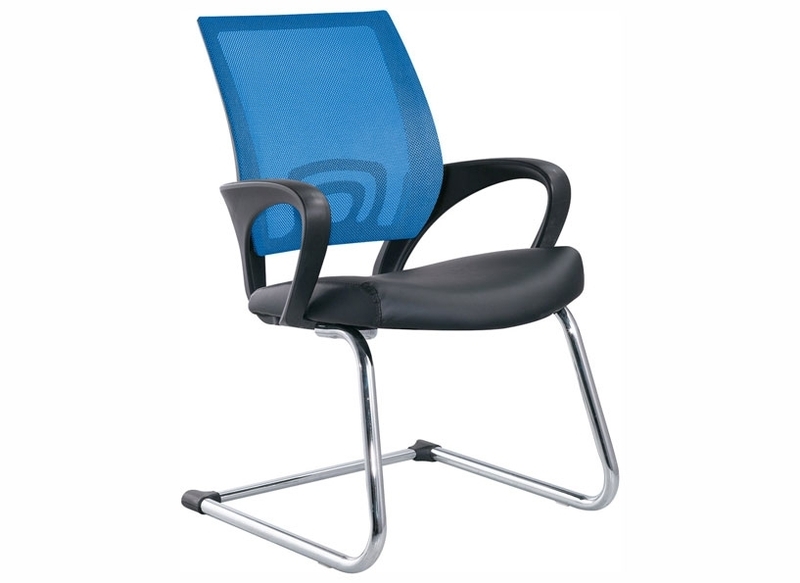 These chairs are made out of fully padded back-support and seat. 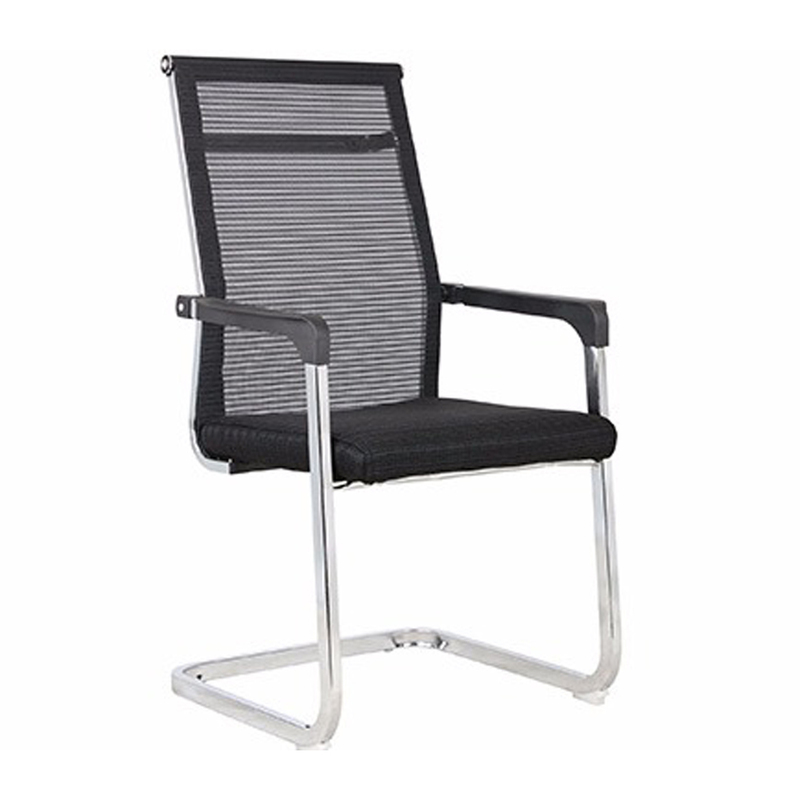 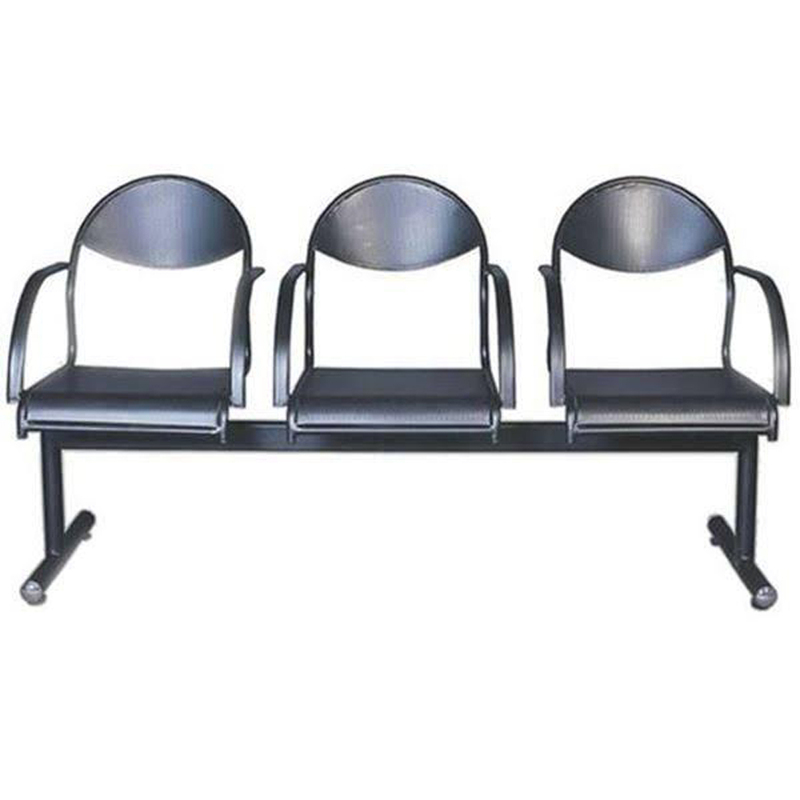 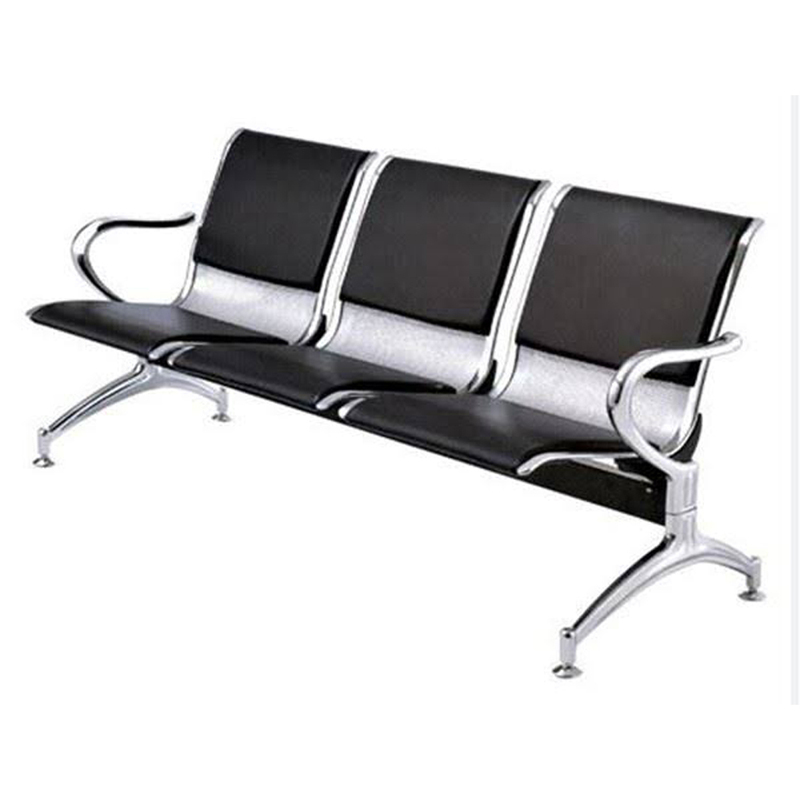 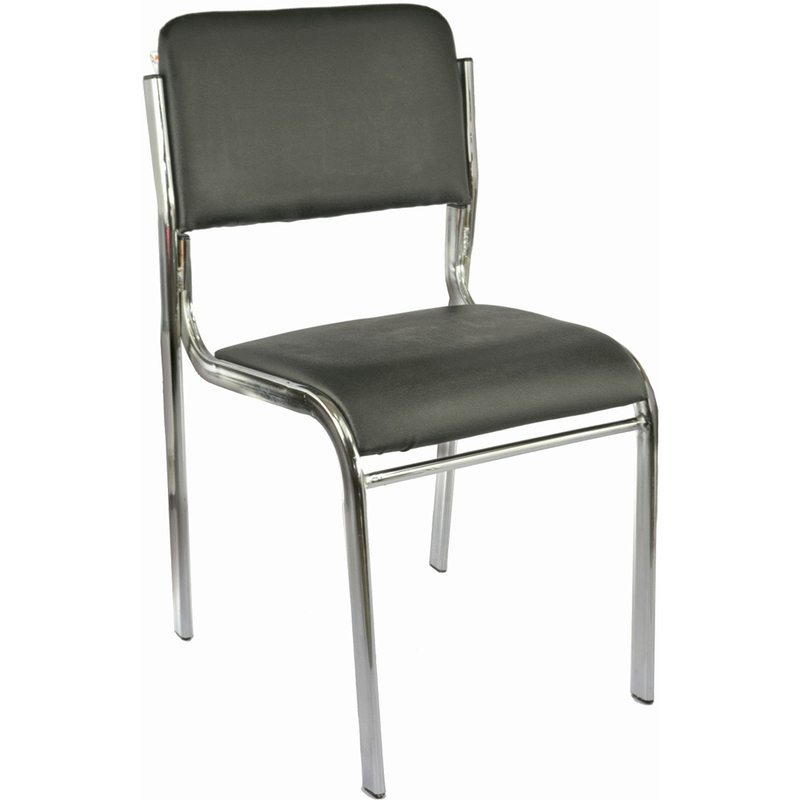 They are designed with high grade PU armrest and high graded stainless steel base. 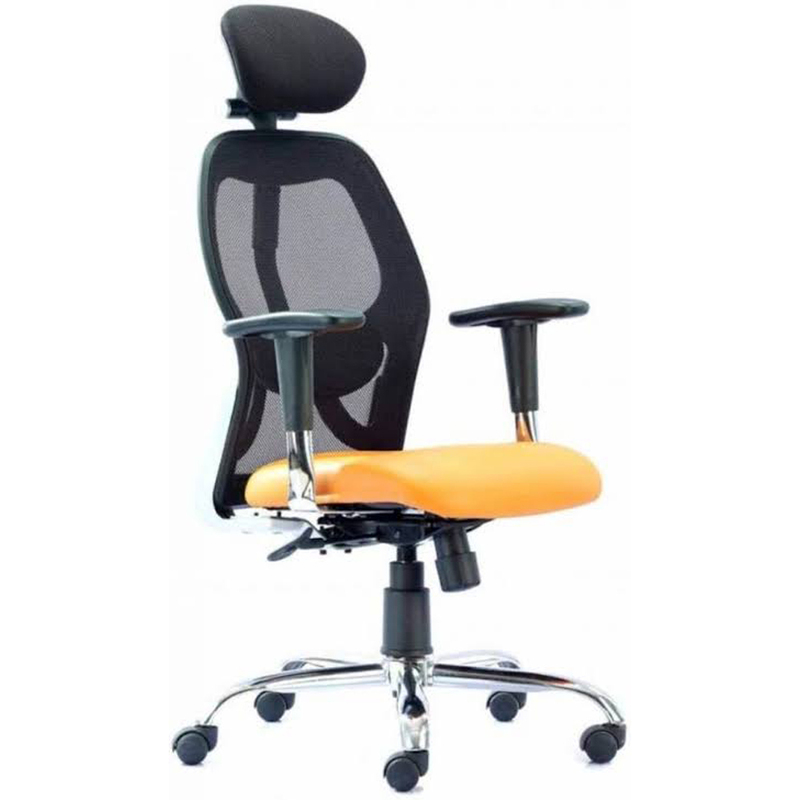 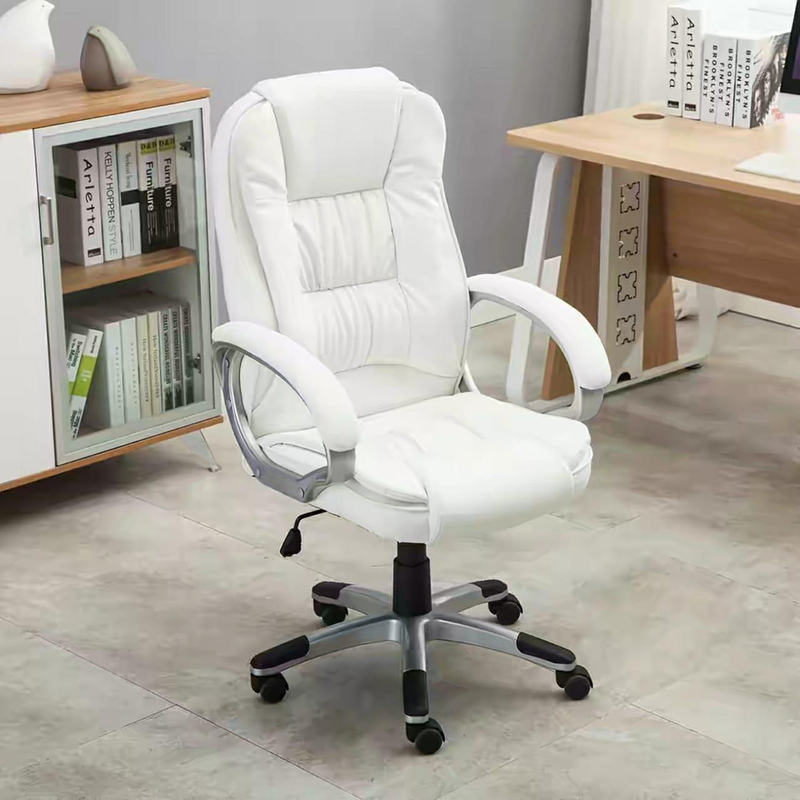 Offered chairs have smooth functioning castors and height adjustment mechanism. 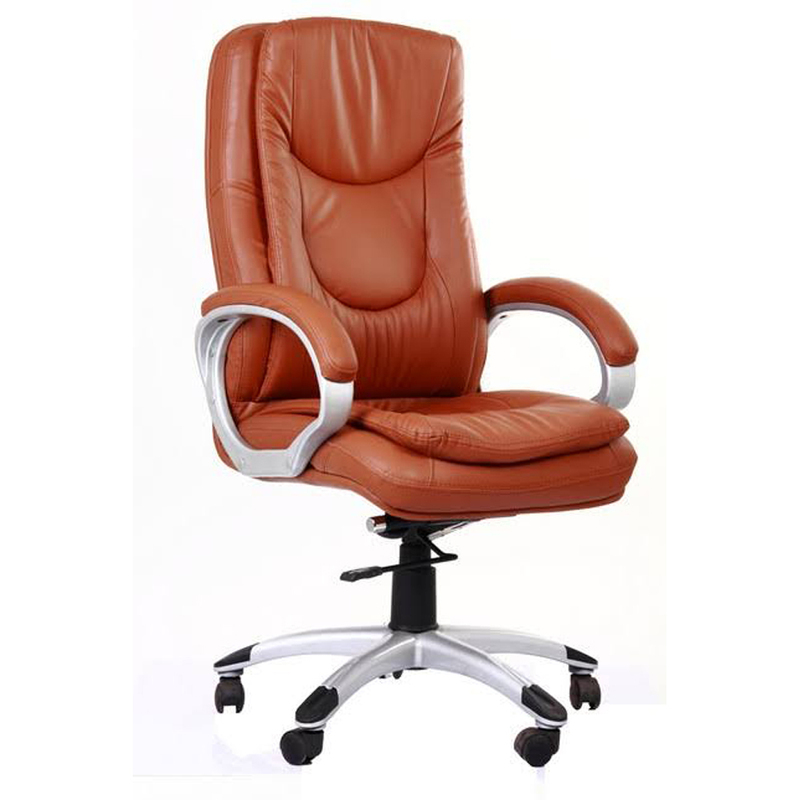 They are designed by keeping track with latest market trends by our master skilled craftsmen. 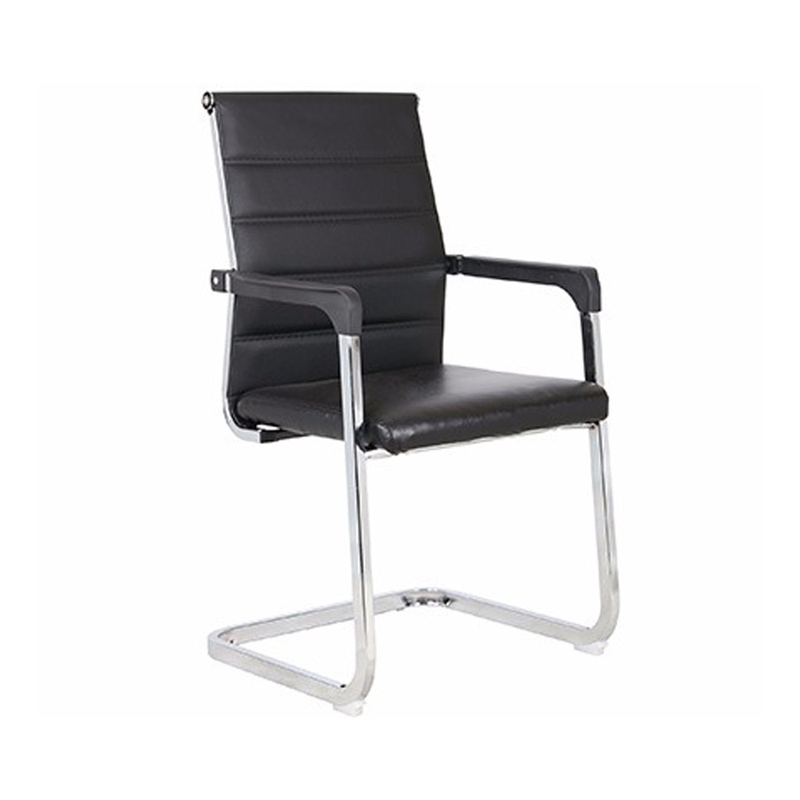 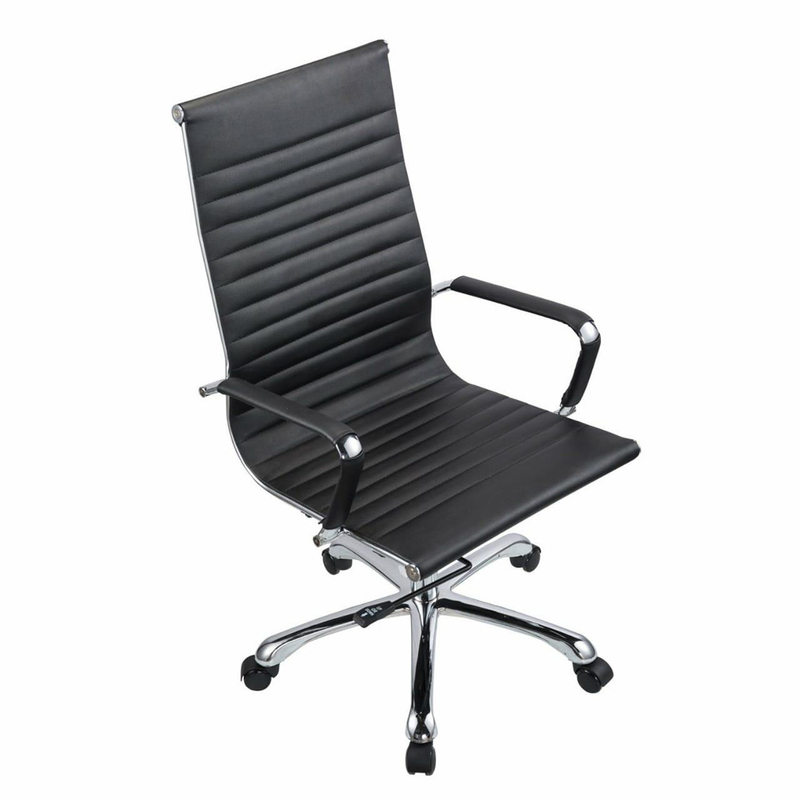 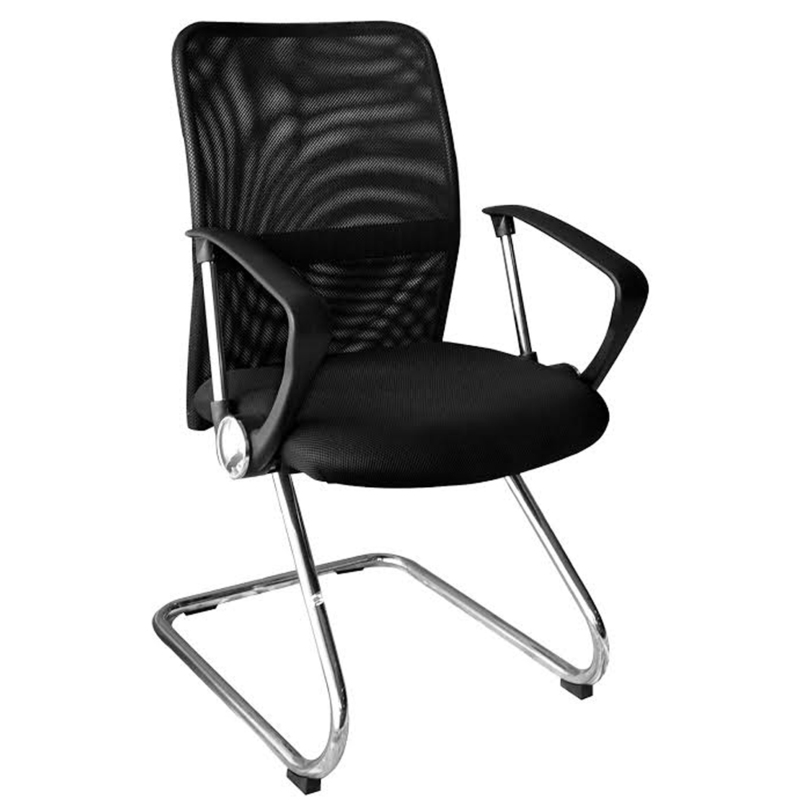 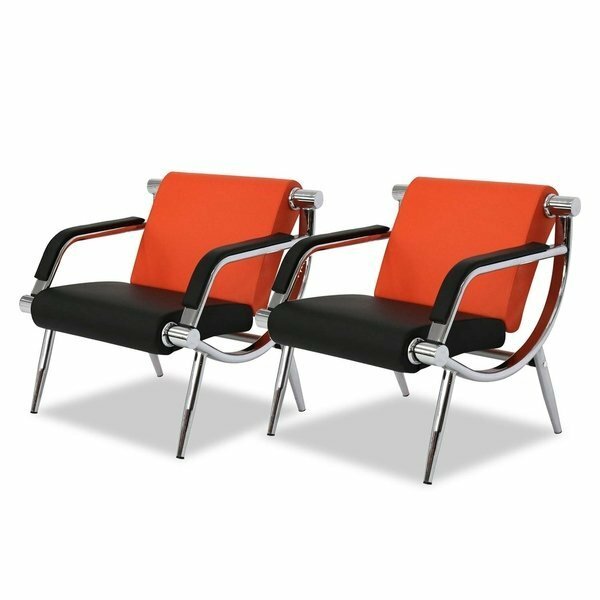 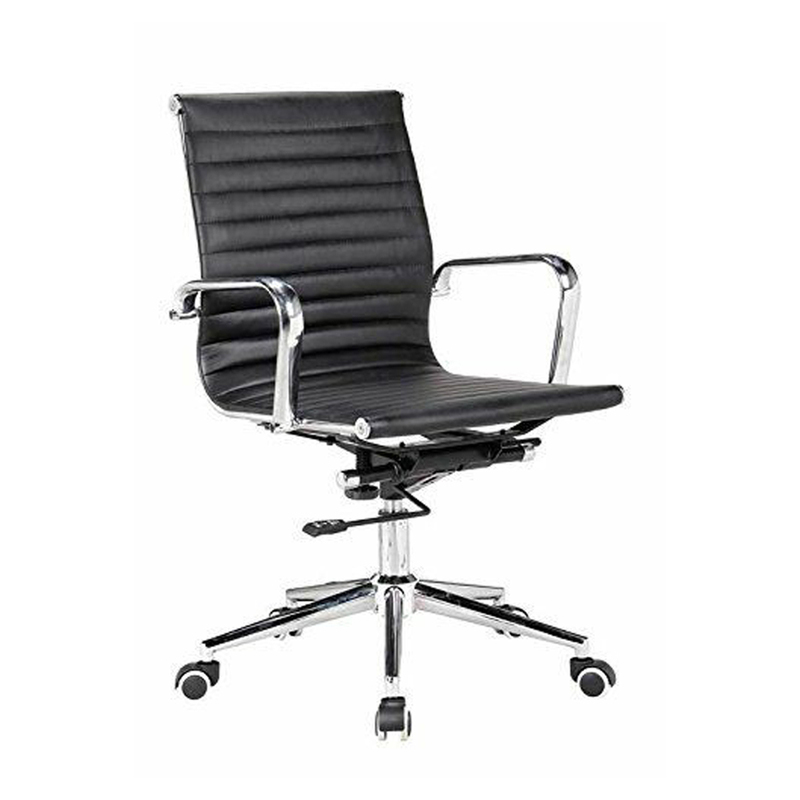 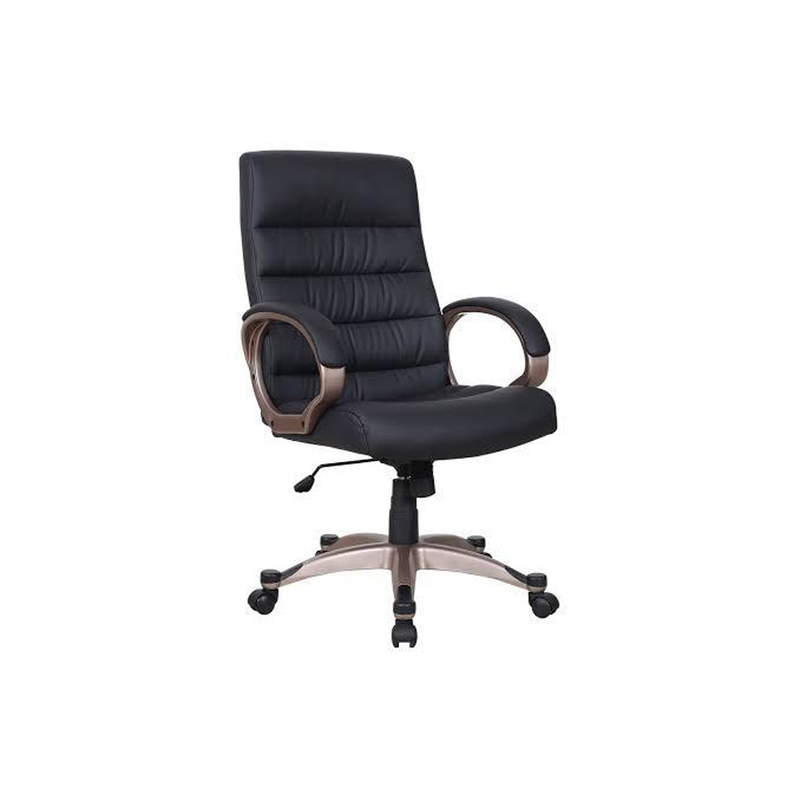 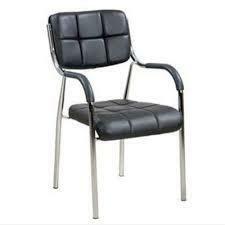 In addition, offered Executive Chairs come with bonded leather upholstery for nice ad attractive look.